Mari Ann Silk Filled Pillow with Silk Cover - Swatches may be available. Silk pillow will bring you unparalleled softness along with high fill volume that also maintains great support. These protein rich silk fibers nurtures your skin and hair while you sleep. 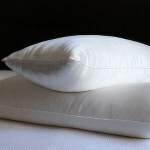 All pillows are filled with 100% grade A double strand mulberry silk, covered with white charmeuse silk. Naturally hypoallergenic. Please note this is a non-returnable item. 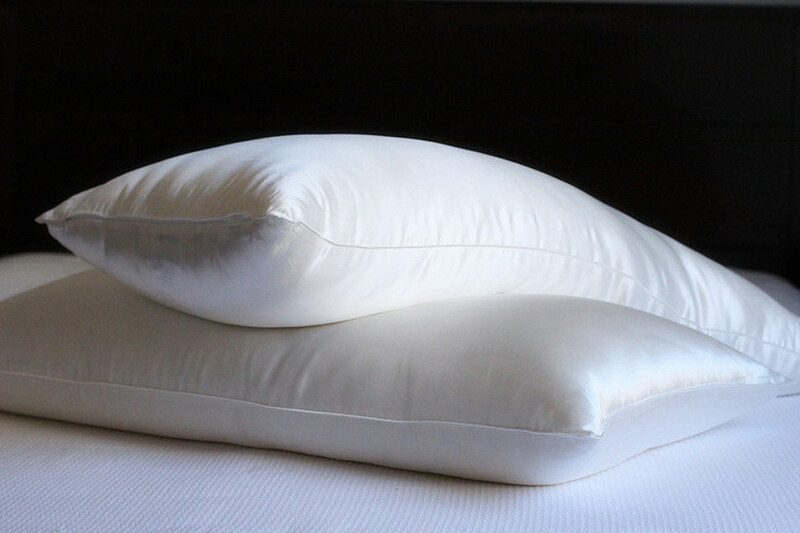 Silk pillow will bring you unparalleled softness along with high fill volume that also maintains great support.